Ukrainian Prime Minister Yulia Timoshenko has withdrawn her appeal against the results of the country's presidential run-off from the country’s Supreme Administrative Court. “We do not see any point in the appeal being considered further. The court is merely making a show of considering our evidence – so we are withdrawing our suit,” Timoshenko said. 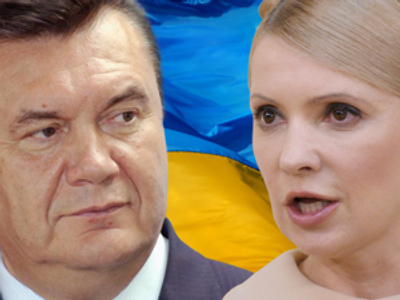 Earlier Timoshenko claimed that there were massive voting irregularities in the east and the south of the country. 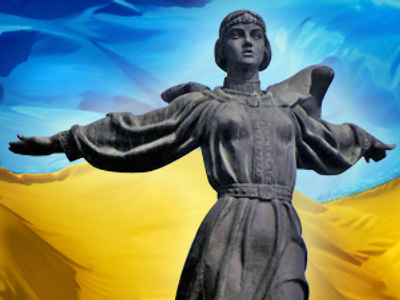 The Supreme Administrative Court already reviewed the case on Friday, and on Saturday morning it gathered for another session, only for Timoshenko to suddenly come out with the statement that she no longer had any wish to continue the litigation in court. The Prime Minister herself explained the move saying that she believed the court was biased in its decisions. “They were refusing to study our evidence. This morning at the Supreme Administrative Court, I withdrew my appeal. The whole process was anything but just. So we are waiting for a decision. If the Court continues to consider this suit without us taking part, it will mean that they are determined to make the falsification legal,” she said. 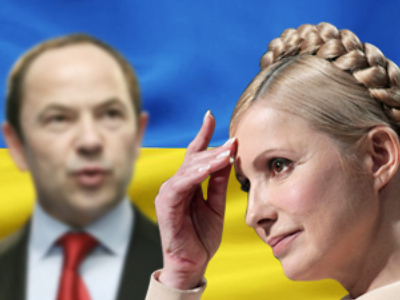 The court has retired to hand down a ruling on Yulia Timoshenko's statement. However, Ukraine's Central Election Commission says it could be too late to abandon the lawsuit. The Party of Regions headed by Viktor Yanukovich is insisting that the court should continue the sessions and bring a legitimate end to the presidential election saga in Ukraine. Viktor Yanukovich had been declared the winner in the election, but the premier claimed the ballot had been rigged. Contrary to her allegations, international observers found no violations in the voting, deeming the election free and fair. Yanukovich was due to be inaugurated next Thursday, but following the premier's appeal his status was downgraded to presidential candidate.